Its nice to marry a man who know cooking. I have not combined eggs with greens. Looks good! as a great protein supplement..
My helper at home recommends adding eggs to most vegs in this way, have done it too! That is an eggcellent idea. I am with you there, cooking was an alien art before I was forced neck deep into it. so simple yet so delicious.. 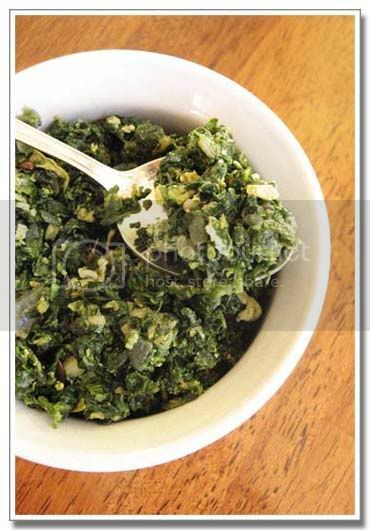 Tried this recipe today and hubby praised it enormously..Am amazing variation to the boring saag bhaja ! never made palong shak this way..
and the palong we get here turn out always mushy ..even if i dont cut it finely....onek jol chare sit/fry korle ..
wish you and your lovely family a very happy new year.. I did made the odd french toast and chicken curry in calcutta. I too began cooking when i moved to Mumbai. And got our first kitchen after I left my PG for a rented place before we got married. Enjoy your writing Sandeepa. 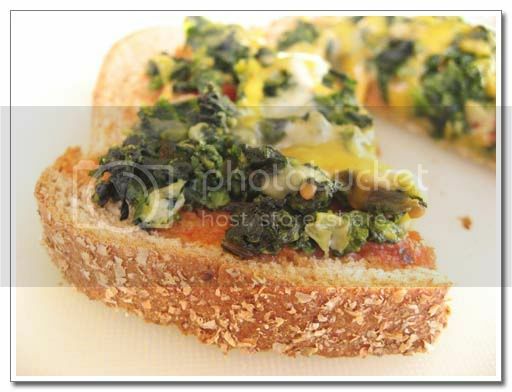 You have this flair which is so fresh and crisp :-) Recipe is new to me, and looks good. 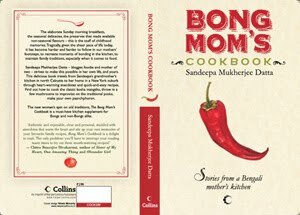 I started baking in my teen and cooking few years later - when I missed my mom's cuisine. Never did this combo better way to consume greens! I usually make omelettes with greens but it never occurred to me to make burji the same way. This recipe is defintely going to be tried in my kitchen soon. Thanks for the recipe Sandeepa. thats a very soulful post Sandeepa. loved reading it. 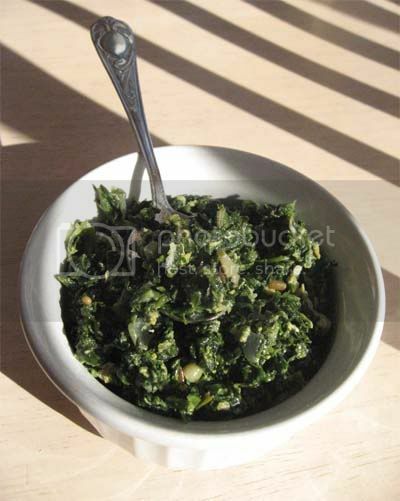 I sometime make Palak bhurji but with homemade chhana. never tried with egg. this seems good protein supplement. Can I be a fussy 6-yo? :) It looks divine, and the name sounds like poetry. Happy, happy new year to you and your family, dear Sandeepa! My roomie Sruti taught me this recipe and i couldn't stop loving it from that moment on... Lovely combi!